Cool looking well made jacket. Very happy with this. Quality appears to be very good. comfortable and nowhere near as restrictive as a leather. This jacket is everything I hoped it would be. It fits well and is warm and dry. I haven't tried it in anything more than a very light shower so far. It keeps the wind out too. Looks just like a bomber jacket should. Seems very well made. Looking forward to wearing it for some long time. 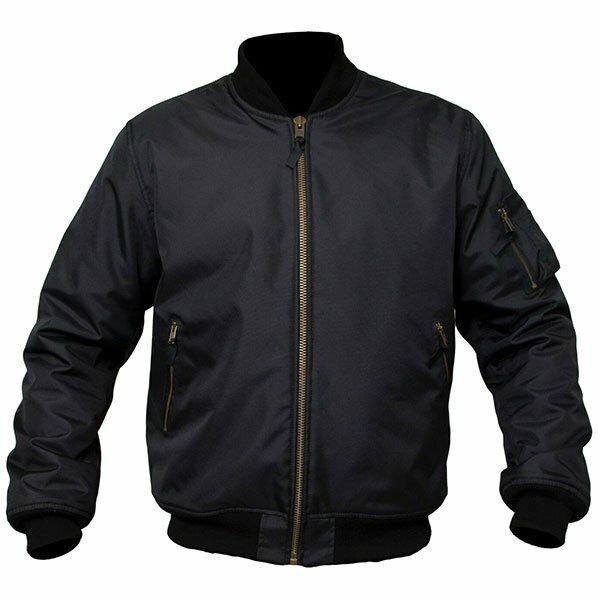 This jacket looks both great and just like a normal jacket, on many occasions have people mistaken it for a normal bomber jacket. As it is sold it's very comfortable but as soon as you put the optional back protector in, it becomes a little uncomfortable around the back area. 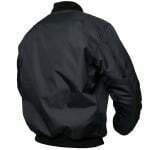 Other than this it's a great jacket, lots of pockets and lots of style. 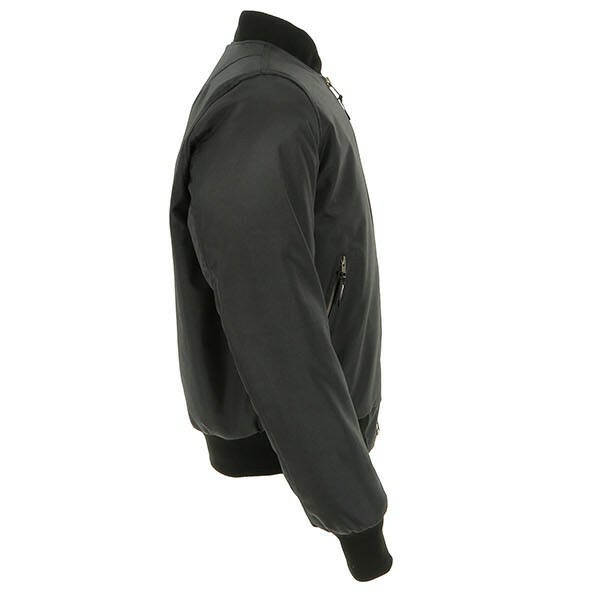 This is a fantastic jacket which is comfortable and is wind and rain proof. Very happy so far. Very good jacket, a good fit. Just a little warm in the summer, shame it does not have a removable liner. 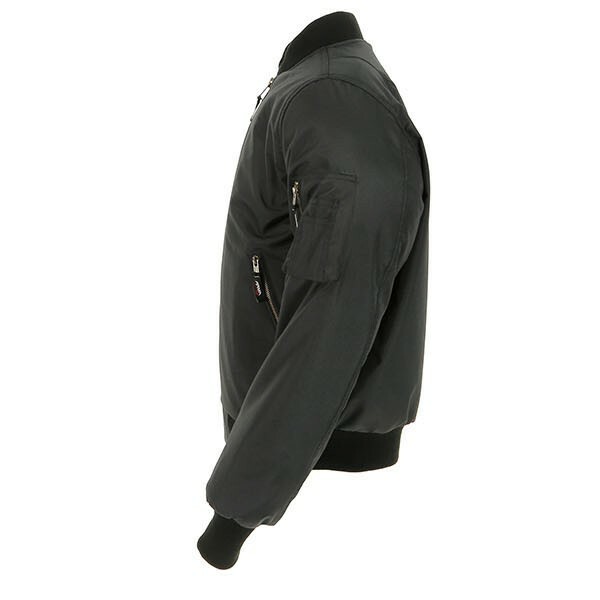 The Armr Moto Bomber jacket does a great job of hiding the bulk that's usually associated with armoured clothing, leaving you with a jacket that can be worn off the bike as well as on it. 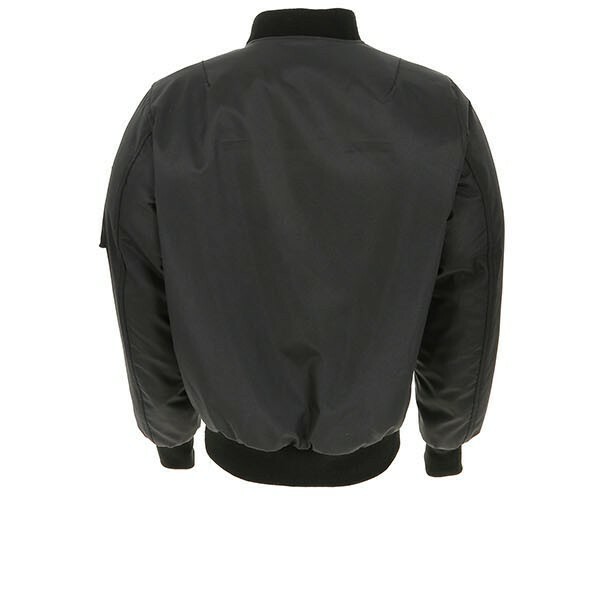 Ideal for those who want to blend in without shouting that they're riding a motorcycle, perfectly understated and a nod to the early 90's and the current retro scene. That doesn't mean safety is compromised as it's lined with super tough 280 GMS Aramid material and heavy duty brass YKK zips. It's equipped with CE certified armour in the shoulders and elbows, with space for a back protector depending on preference. 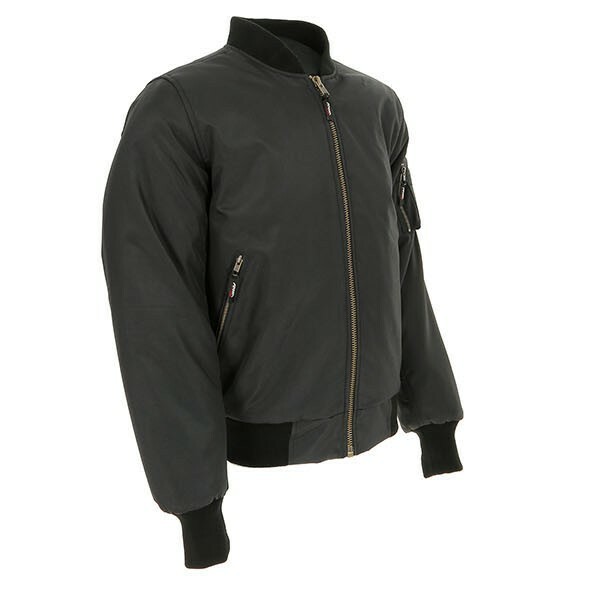 The Bomber jacket is perfect for all weathers, the outer material is comprised of strong polyester and features an inner REISSA liner which is both breathable and waterproof at the same time, perfect for the British climate where a downpour is never far away. 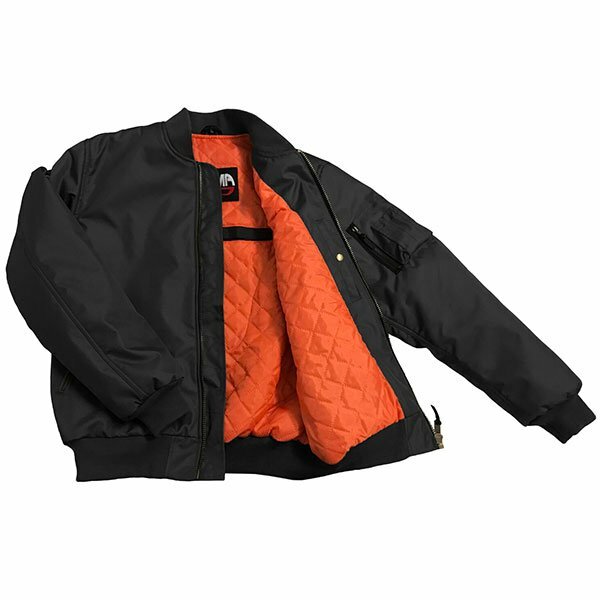 There's also a quilted thermal liner for the colder days when you just don't want to stop riding. ARMR Moto is a relatively new name in motorcycling but has 30 years of clothing experience behind the scenes. Pooling knowledge gained from several major clothing manufacturers, the design team behind ARMR have a passion for creating quality products at an affordable price. Their philosophy, which sits behind the design and production of the entire ARMR motorcycle clothing range, consists of four key points; Performance & Protection, Comfort & Fit, Quality & Durability and Style & Value. 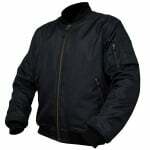 Covering all your basic motorcycling needs from base layers to gloves, from jackets to trousers, most ARMR Motorcycle clothing is waterproof with much of its range featuring removable thermal liners and CE approved armour. ARMR's belief is that it's all about making riders feel confident, helping them to push their personal boundaries and making them feel 'Battle Ready'. The brands confidence in its own product is reinforced by it's no quibble guarantee which is offered across the entire ARMR Moto bike collection.